← What Would You Do? Or Grow? Americans celebrate Independence Day today–the day we recognize as the moment in history that we wanted to be our own country and proved that we had the chops to do it. When I was in college, I went to France with my sister to visit our parents who were living there while Dad worked. We happened to be there on Bastille Day, France’s day of independence. They had fireworks, too. There was a huge difference there on the beach in Le Havre: Dads threw lit firecrackers at their screaming kids! It kind of terrified me, but everyone settled down to watch the fireworks display, just like people do in the US. I imagine those dads that I saw weren’t the norm…. How do you celebrate this holiday? 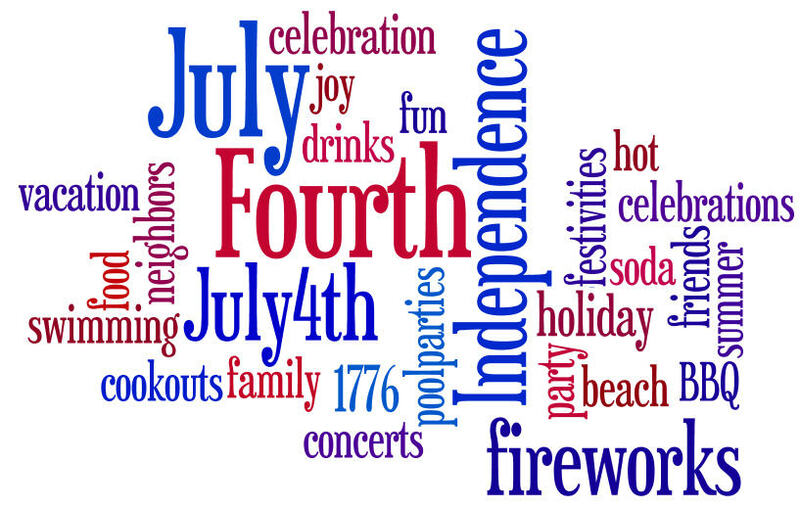 If you’re in another country, when is your Independence Day equivalent and how do you celebrate?